5 miles northwest of Durango - Makes a good base camp. Four camping loops have 44 campsites (of which 4 are double sites), with 29 of these being reservable (including 14 electrical hook-ups). This site can be reserved by calling Toll Free 1-877-444-6777. 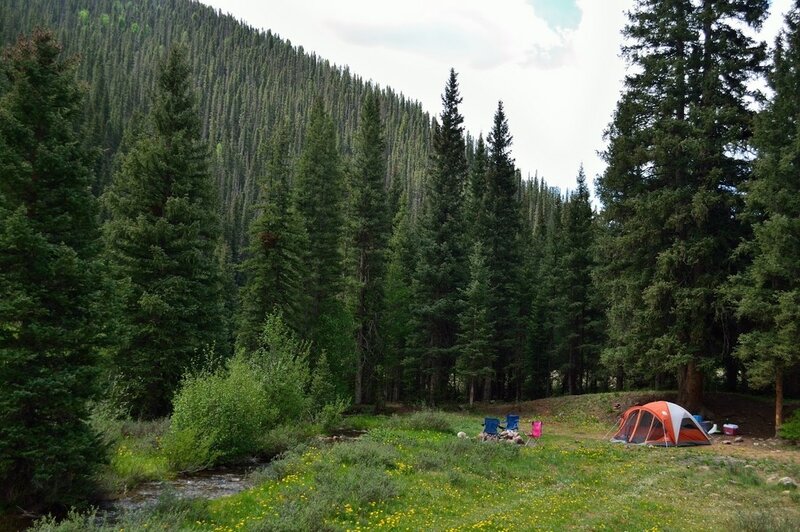 4.4 miles from Durango - Campground is on the banks of the Animas River. One hundred plus level sites with water, electricity and sewer. Ninety tent sites with grass. Free showers, clean bathrooms, heated pool, and pets allowed. 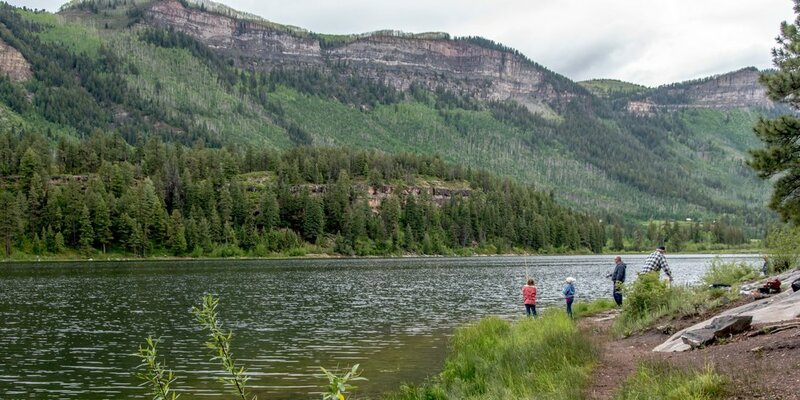 18 miles north of Durango - Its 43 campsites are shaded, with sites for RVs and tents; some near the lakeshore. Twenty six of the campsites are reservable and 17 of these campsites have electrical hookups. Amenities include potable water and vault toilet.